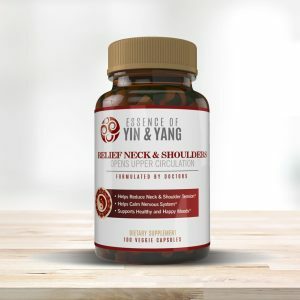 Relieve Aches & Stiffness helps the body recover from uncomfortable injuries and physically painful day-to-day activities. Samadhi brings a blissful state to the entire being by helping the body handle stress. 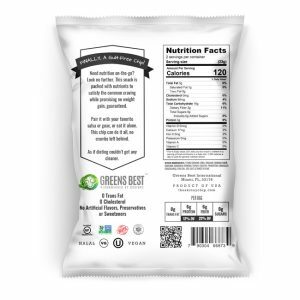 Need nutrition on-the-go? Look no further. 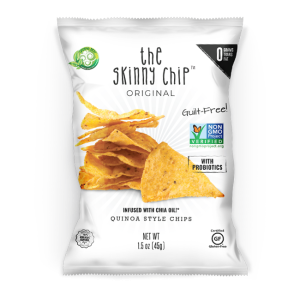 This snack is packed with nutrients to satisfy the common craving while promising no weight gain, guaranteed. Triphala is considered a Rasayana (Superior Tonic) in Ayurveda. It is one of the most commonly used Ayurveda formulas in India and in the Asian continent. 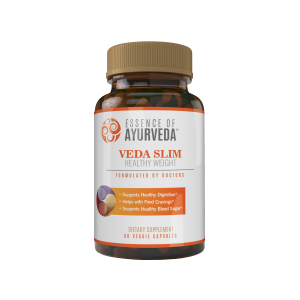 Veda Cleanse is a safe and effective formula that helps with constipation issues and helps detoxify the colon. Obesity is one of the greatest health imbalances, now at epidemic levels in some parts of modern society. With some exercise, healthier eating habits, and this formula, weight loss will be easier to achieve. 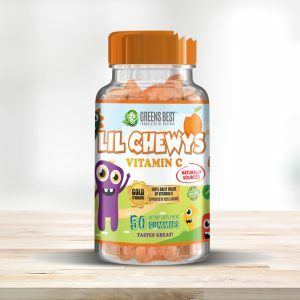 Our delicious Lil Chewys Vitamin C formula will support your child’s immune system.